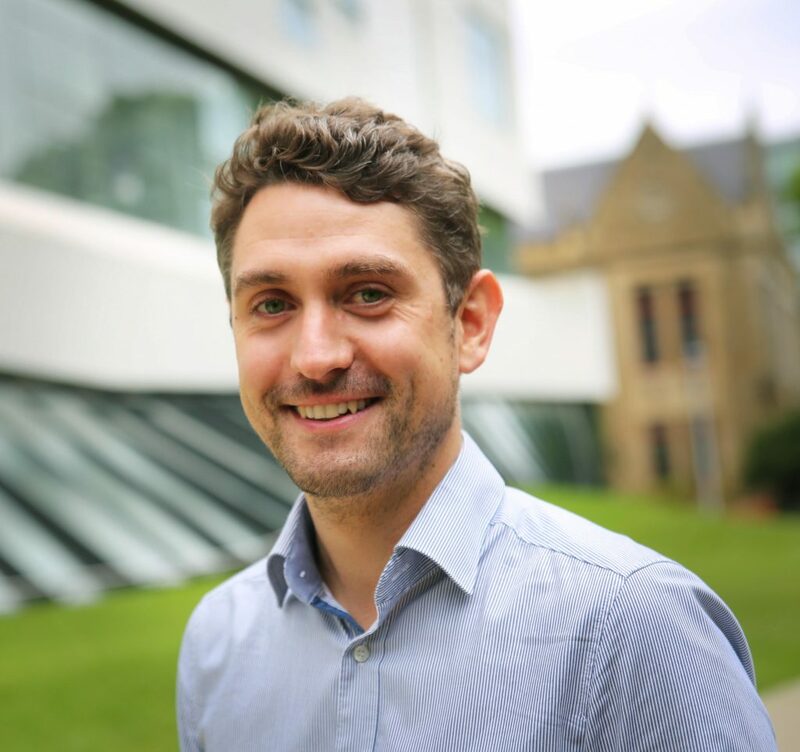 Sebastian Fastenrath joined the Melbourne Sustainable Society Institute in November 2017 as a research fellow in resilient cities, working alongside Professor Lars Coenen, the City of Melbourne’s chair of resilient cities. By generating knowledge and expertise through collaborative research and engagement within Resilient Melbourne, Sebastian helps to develop urban innovations, resilience research and policy-making. Sebastian’s work is focussed on questions at the interface of economic and urban geography, innovation and transition studies. He gained extensive research experience in Australian and German city contexts focusing on interactions between actors from public, private and academic sectors in urban sustainability transitions.